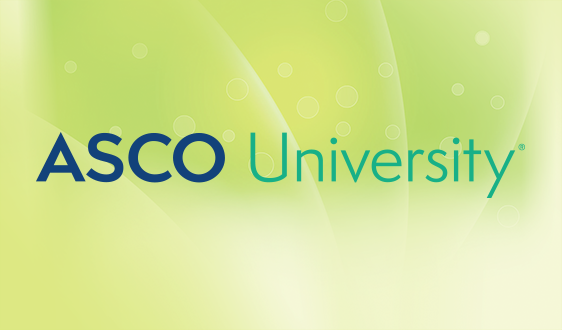 Get involved in ASCO’s advocacy efforts! 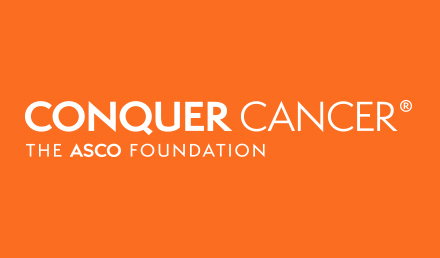 Grassroots advocacy is the most critical element in ensuring that lawmakers are aware of the barriers current policies create in providing the best possible cancer care for your patients. 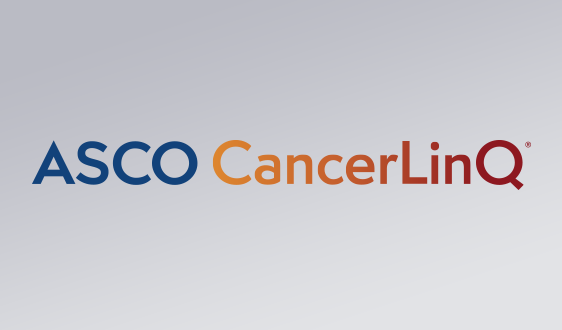 As oncology professionals and constituents, your insight carries significant weight with lawmakers because you can speak to the state of cancer care in their district/state. 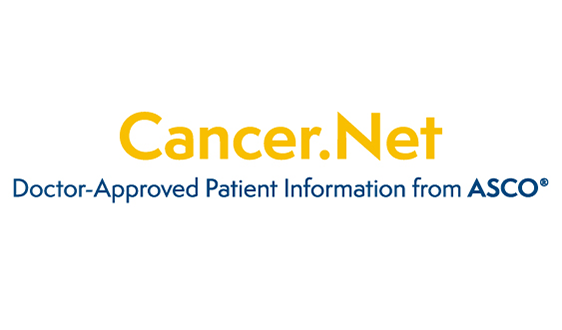 Below you will find information on the best ways to get involved in ASCO’s advocacy efforts. The ACT Network is the most convenient way to connect with your lawmakers. 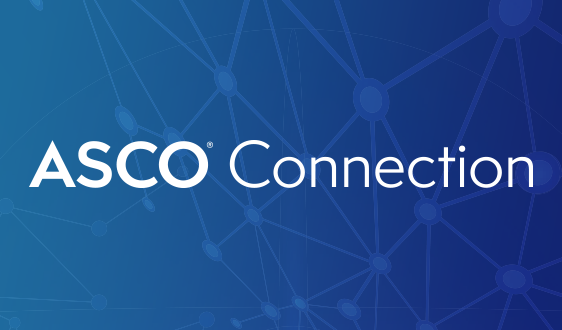 The ACT Network allows you to send pre-drafted messages directly to your Members of Congress on legislative issues important to ASCO and the cancer care community. 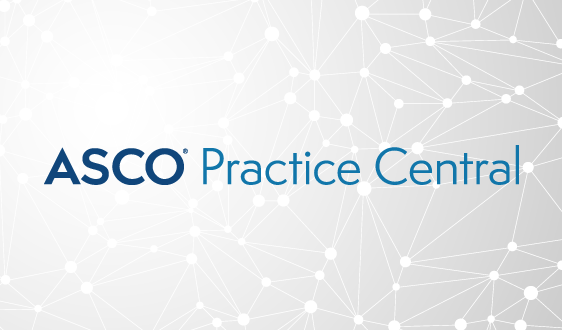 Visit the ACT Network to sign up to receive communications on ASCO priority issues! Attending in-district meetings with your lawmakers, or hosting them for a site visit, are extremely effective ways to advocate for cancer care in your state. These meetings allow you to better connect lawmakers with the communities you both serve. 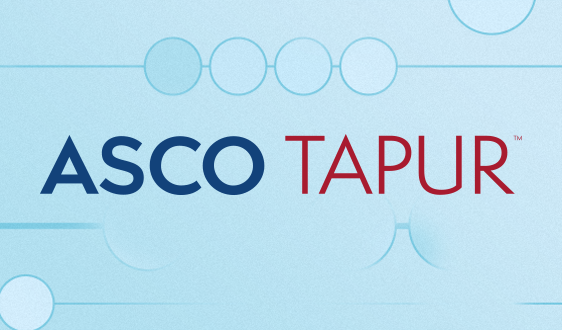 ASCO staff is available to assist in setting up in-district meetings and site visits, provide talking points, and will work to ensure you are fully prepared to visit with your lawmaker or staff. 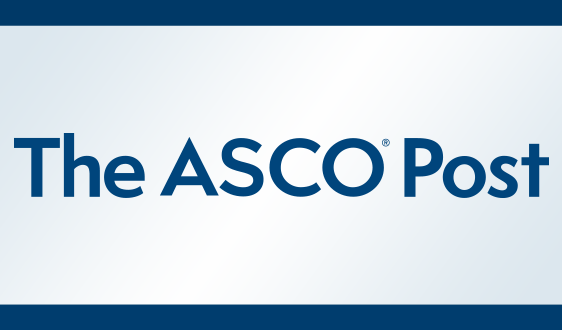 If you are interested in participating in the Advocacy at Home program, please contact grassroots@asco.org. 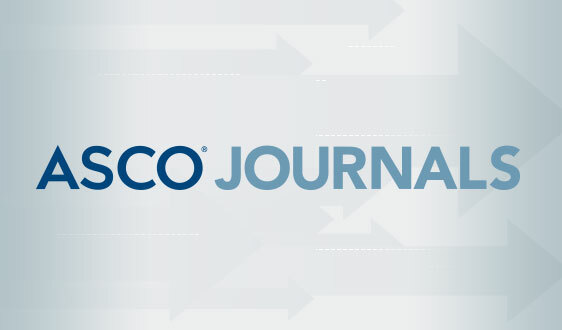 ASCO’s Advocacy 101 Guide: Preparing ASCO Advocates for Legislative Success, provides more information on ASCO’s advocacy activities. Click here to download the guide.